When your home appliances start acting up and break down at the worst possible time give Bolton Appliances Repair a call and we will be there faster than you can bat an eye. Our specialists have endured countless hours of training on various makes and models. 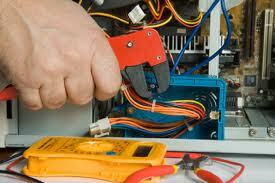 We consider out team the experts of the Bolton, ON community when it comes to appliances repair. Our dedication to fixing all types of these popular home items is endless. We are in business to make money, but we will never do so at our customer’s expense. 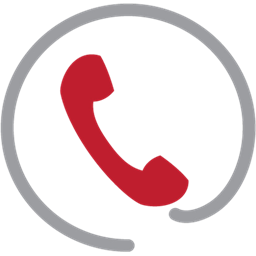 We want to provide impeccable services, but we still want to offer reasonable rates to those we serve. Unlike many of our competitors we are not out for the one big payday. 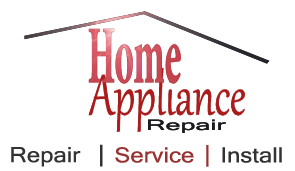 We want to be your home appliance repair team for many years to come. To achieve that status we need to treat your right today, tomorrow and the day after that. We provide home appliances repair in Bolton, ON that is efficient and cost effective. Our team has been serving this community for quite a long time and we are close to the customers we call friends. We have serviced a ton of home appliances over the years and we always leave our friends and neighbors happy with the service they have received. We have worked on many refrigerators of all brands and makes. This appliance works harder than all the rest put together. The refrigerator must operate continuously to maintain the cold temperature we expect. Because this unit works harder it often confronts the need for repairs. Our experts can provide that service fast. Appliances Repair Bolton also repairs stoves, ovens, washers and dryers to name a few. In addition, we offer small appliance repair too. Choose our team to repair the appliances in your home today.